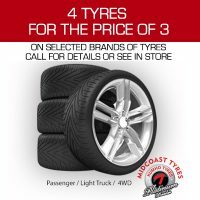 M D Auto Care is an automotive workshop located in Aldinga, South Australia. 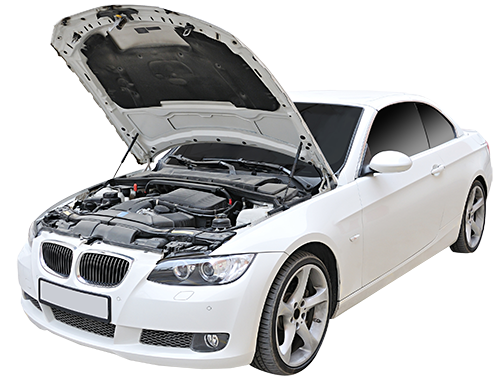 We offer a complete range of automotive services for your car, covering many makes and models. Our aim is to provide the highest possible standards of workmanship while maintaining value for money. We are also able to offer our customers ‘While You Wait’ vehicle servicing on most of our routine services. We have loan cars subject to availability. Vent cleaning system destroys nasty smells, harmful bacteria, and viruses. Did you know that your car air conditioner should be serviced every 12 months? Many people believe that their new car must be serviced by the dealer to keep the warranty valid. …THIS IS NOT TRUE..!